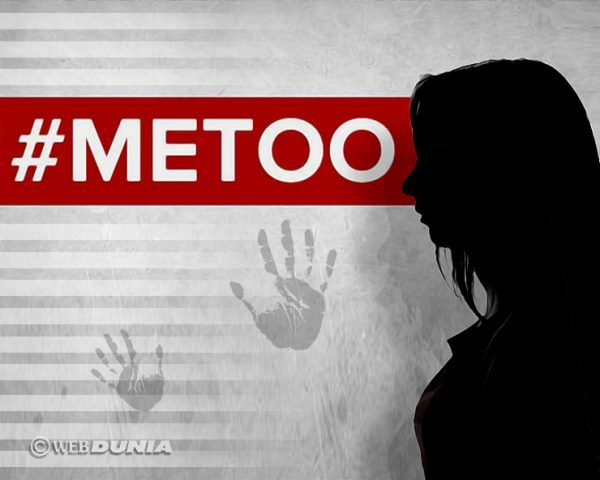 Hyderabad:The Indian Journalists Union (IJU) on Tuesday demanded the Union Government to amend the Sexual Harassment of Women at Workplace (Prevention, Prohibition, and Redressal) Act 2013 to insert a provision to set up special courts or tribunals to hear appeals of victims for redressal against the decision of Internal Complaints Committees (ICC). In separate letters to Union Minister for Women and Child Development Maneka Sanjay Gandhi and Maharashtra Chief Minister Devendra Fadnavis, IJU President Amar Devulapalli said the glaring lacunae in the Act has come to light after a young woman journalist Anita Shukla of the Navbharat Times, Mumbai had to go from pillar to post to find the right forum in the civil courts to hear her appeal against the newspaper's ICC's summary inquiry report, which not only exonerated the accused Resident Editor Sunderchand Thakur but worse terminated her contract even before she was heard. In a statement, Mr Amar said that the case revealed there was no provision in the Act to appeal against the ICC decision on the complaints and there was miscarriage of justice.Anita, who filed a complaint of sexual harassment against the Resident Editor Sunderchand Thakur with the ICC on May 12, 2016, was terminated from employment less than a month after on June 6, 2016, while she was waiting to be heard by it. Anita has had to file a writ petition in the Bombay High Court praying for an Appellate Tribunal to be constituted to hear her appeal.The IJU said the case clearly amplifies that since the Act has come into force, no one knows who or what will act as the court of appeal. The IJU urged the Ministry to relook at the Act, plug the loophole, and set up designated courts/tribunals to hear the appeals in such cases and direct State governments accordingly. Likewise, it asked Fadnavis to have his legal department look into the matter.In another letter to Indu Jain, Chairperson, Bennett and Coleman and Co, publishers of Navbharat Times, Amar sought stern action against its Thakur for sexually harassing Anita Shukla in 2016 while she was working under him.